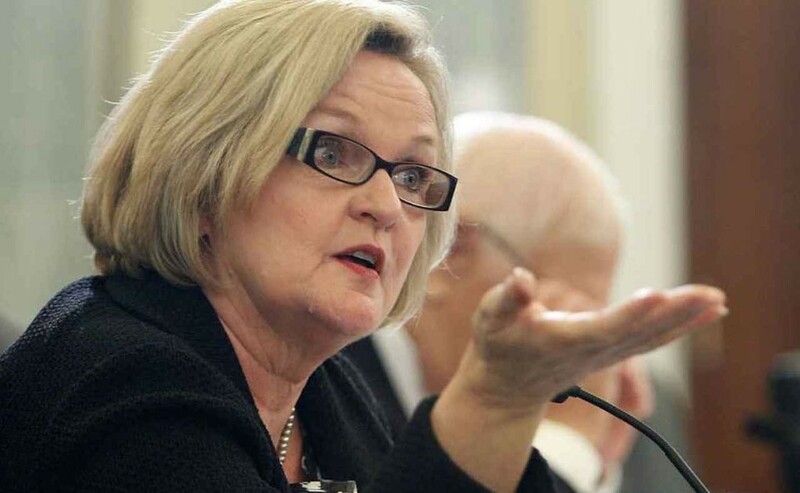 With less than two weeks to go until the first caucuses and primaries begin, Democratic Senator Claire McCaskill is warning that if Bernie Sanders ends up winning the nomination, it could tank everything for Democrats. She said the GOP attack machine has chainsaws for hands that Bernie can’t deal with, but Hillary can. John Iadarola (ThinkTank), Michael Shure, and Elliot Hill (The Lip TV), hosts of the The Young Turks, break it down. Tell us what you think in the comment section below.